Tomorrow is full of uncertainty & what seems to happen may not happen at all. 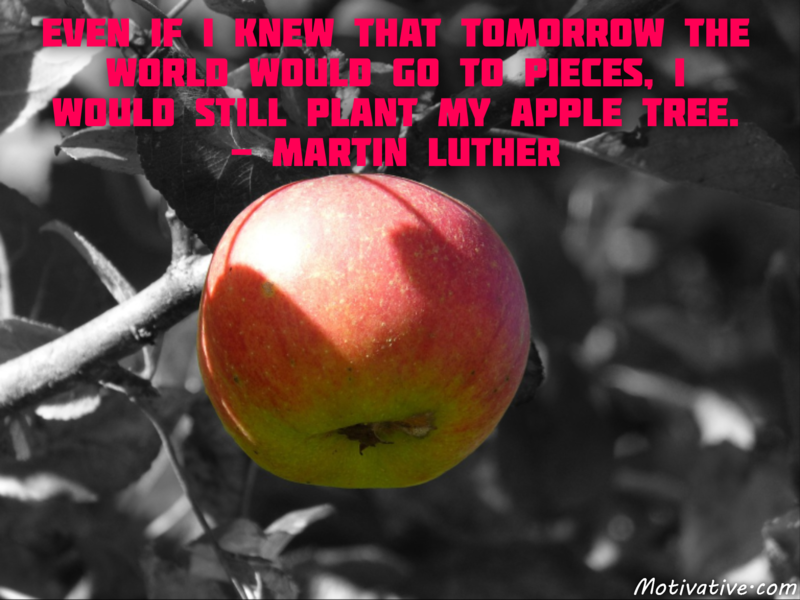 Do what you can do today to plan for a better tomorrow. Be forward-looking with hope & optimism. Face adversity with positivity.